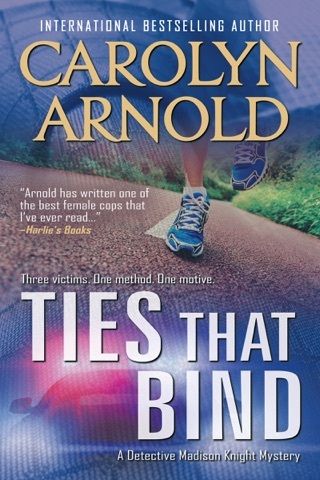 One female detective. One Mafia hit man. One score to settle. 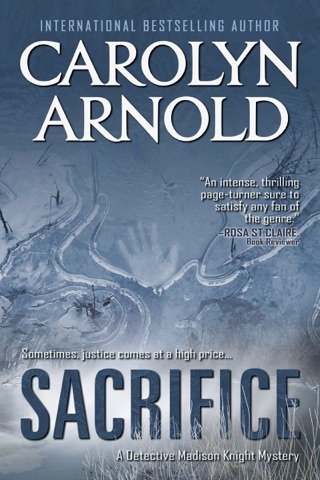 Murder takes a personal turn for Detective Madison Knight when she's called to investigate the homicide of the man who had killed her grandfather. 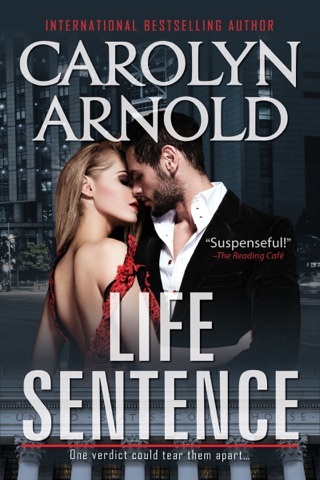 She struggles to remain objective, but the murderer's method and the victim's connection to the mob has her suspecting the Russian Mafia hit man—the one who nearly killed her months ago—is back in town. Her partner thinks she's crazy, but her worst nightmare becomes reality when the hit man makes it clear he's coming for her and her family. Terrified, but not about to back down, Madison must summon her courage if she's going to protect those she loves. With the stakes higher than ever, she prepares for a final, chilling showdown. 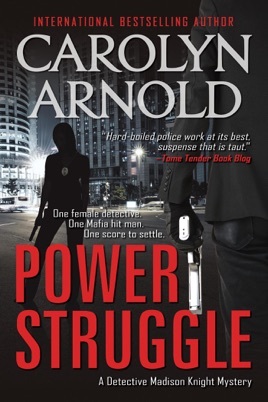 Power Struggle was awarded the #1 pick for the Top 10 Books of the Year (2017) (Angels Book Review) and is "a murder-mystery with a thriller tone that takes readers on a journey of action, suspense and emotions." 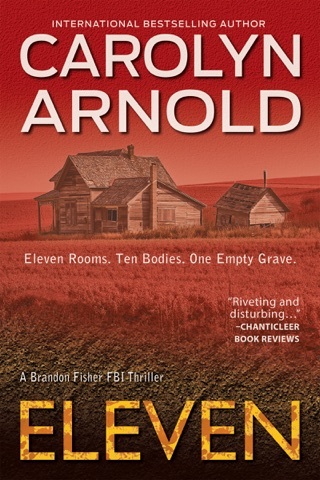 (Fanna) Perfect book for fans of the crime genre! 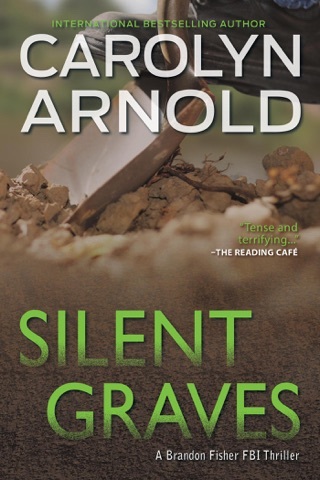 Buy this international bestselling book today and join the investigation! Uncover clues, follow leads, and catch a killer like hundreds of thousands of readers have done before you. 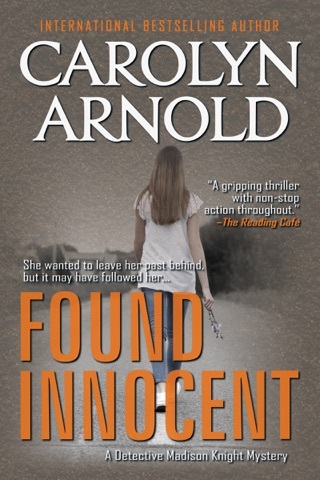 It doesn't matter if this is the first book you're reading in the Detective Madison Knight series or not; all the books stand alone! ★★★★★ "This one will get your adrenaline as well as your blood pressure up a notch or three!" ★★★★★ "Power Struggle is a crime television show in written form!" 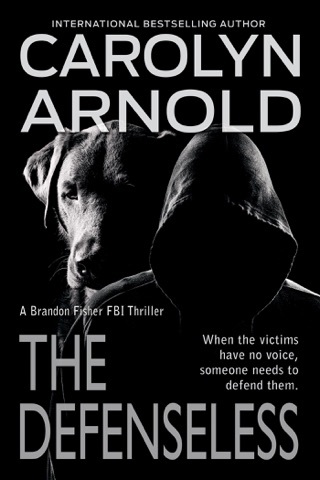 ★★★★★ "Arnold…writes so gritty. 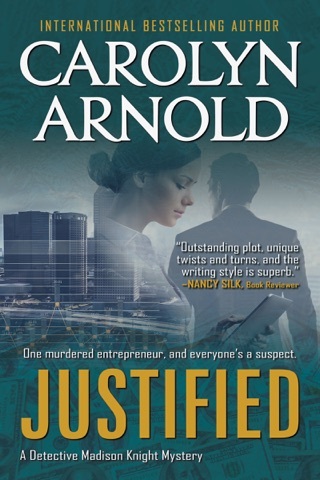 It's exactly what you would expect from hard detectives that are way too overworked." ★★★★★ "An intense suspenseful twisted chase to the final face-off!" 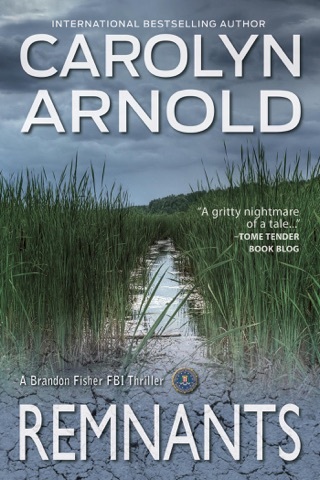 ★★★★★ "Arnold's work is definitely on par with the top writers in crime and this book was no different." ★★★★★ "This novel shows how much a writer can understand her genre and target audience to make sure every in and out is authentic." ★★★★★ "A gripping story which left me wanting to read more of the Detective Madison Knight series." 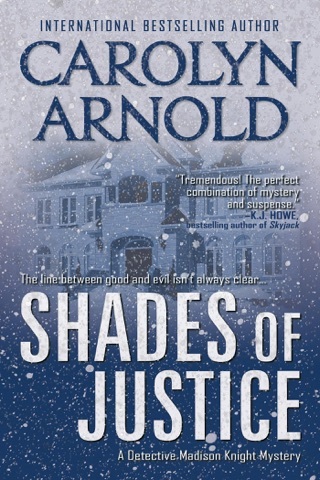 ★★★★★ "Another brilliant book from Carolyn [Arnold]." ★★★★★ "A fantastic crime thriller - very realistic and hooked from start to finish." ★★★★★ "A page-turner; fast-paced and exciting throughout." 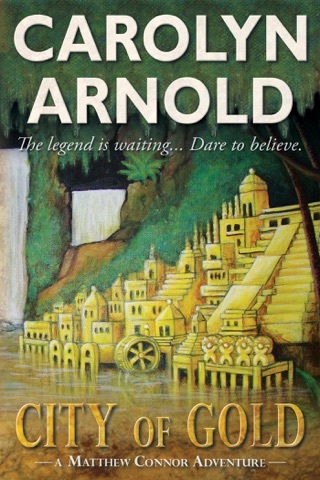 ★★★★★ "Arnold has created a novel that really takes the reader into the lives of her characters."